Home/News/Welcome to Century 21 TRG! Welcome to our new website! 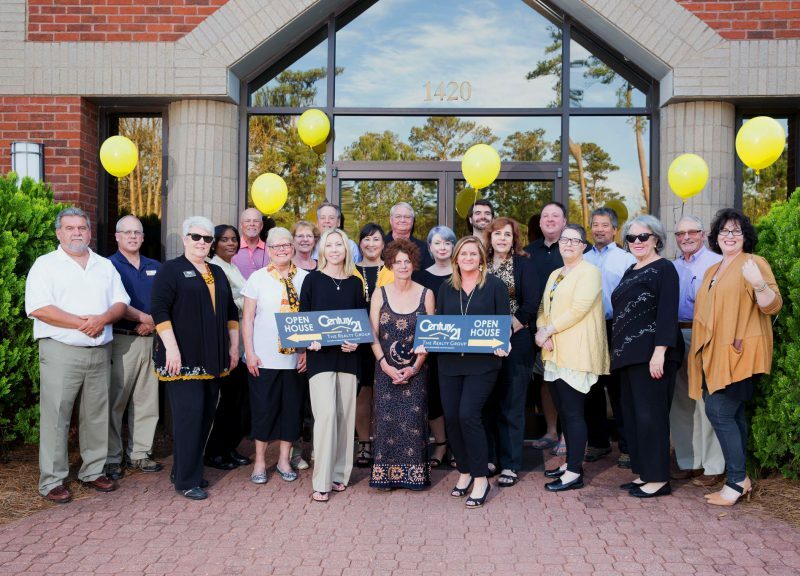 Check back here for the latest news with us here at Century 21 The Realty Group including information on Open Houses and more!